Hey y’all! I know how hard it is to get out of your head and into your heart. I spent years intellectualizing my way through life, not understanding why I wasn’t successful… particularly when it came to relationships. It turns out love doesn’t live in the mind. Of course you know love is an emotion, but do you actually treat it that way? If you are trying to mentally manage your relationships, check out the below video from Day 14 of my 30-Day Emotional Cleanse for Healthier Relationships. You will learn a bit about what keeps you in your head, and how to move into your heart. I picked this video because it speaks to the foundation of my work, and you don’t need any prior information to benefit from it. If you rationalize or strategize love even a little bit, this will probably resonate with you. 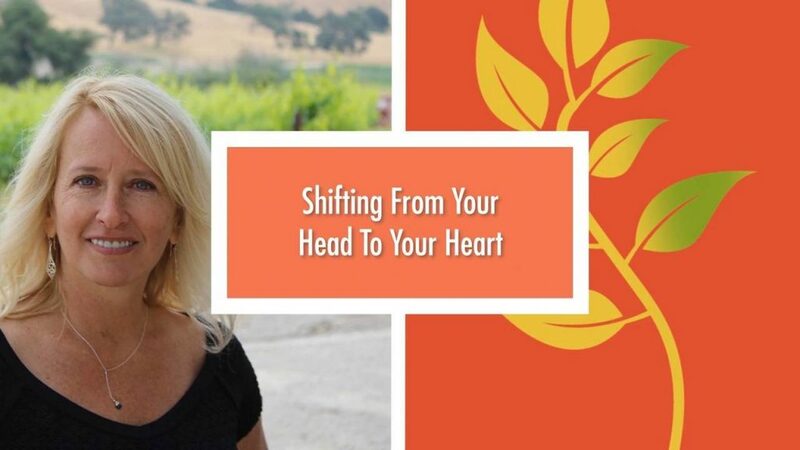 I also have a worksheet to help shift your focus to your heart. Download it HERE. If you get a lot from this and want to further explore how to have a healthy relationship, you can learn about the rest of my course HERE.